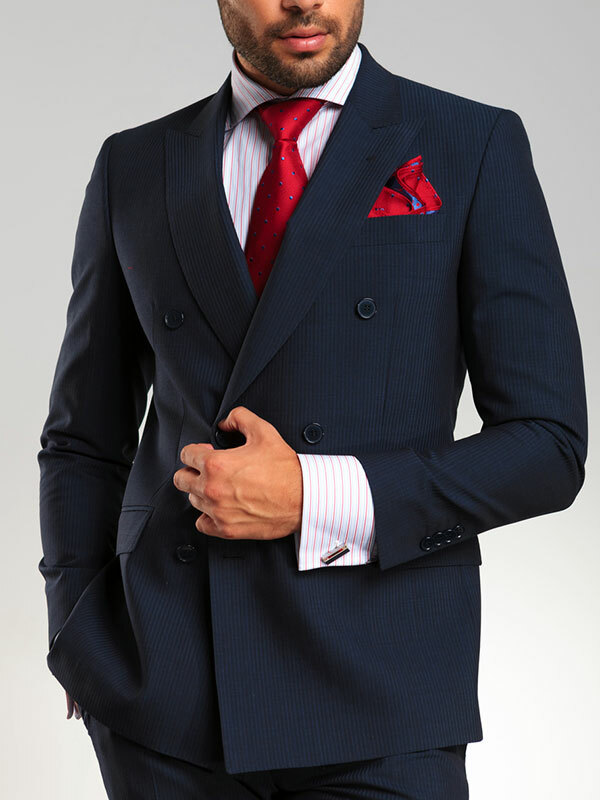 The Keswani Custom Tailored suit offers a superior fit along with the finest quality, style and durability. 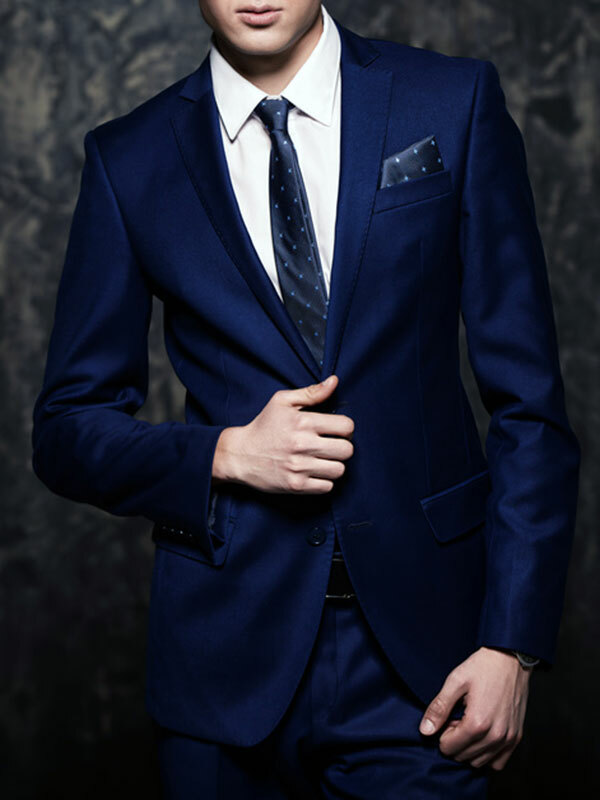 Our meticulously curated selection of fabrics is from the finest clothes sourced from around the world, and our expert fitters and designers will guide you throughout the process to ensure your Keswani Custom Tailored suit is to your highest standard. To ensure the perfect fit & construction of your garment, our master fitters will take over 30 precise measurements and will work with you in selecting the perfect style, fabric, and special details to match both your personality and body type. 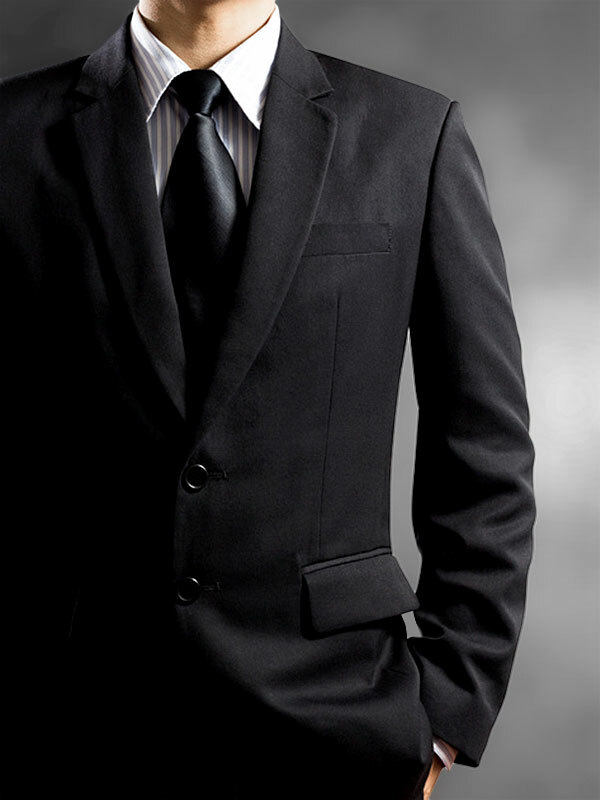 We guarantee to deliver a suit the you will wear with confidence and enthusiasm.